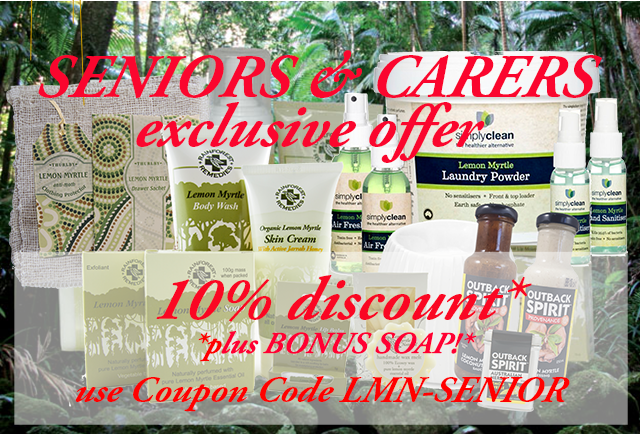 Seniors & Carers Exclusive Offer! Home » Seniors & Carers Exclusive Offer! BackSeniors & Carers Exclusive Offer! as a bonus on your first order! Enter the Coupon Code LMN-SENIOR in the Coupon Code of the Shopping Cart and your 10% discount will be automatically applied at Check-Out. Enter your Seniors or Carers card number in the Comments field of the Check-Out screen for verification (along with your preference of Smooth or Exfoliant soap for your bonus gift!). 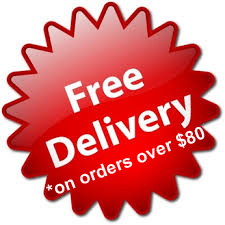 Enjoy flat rate shipping only $10 ... and if your order totals $80 or more, SHIPPING IS FREE (within Australia)! Once you have used your Coupon, we will convert your account to a Senior & Carers VIP so you will receive 10% off all your future orders! an extra Reward point for each product on every order! Choose your bonus from Exfoliant or Smooth soap! The natural "more lemony than lemon" aroma is ideal for men, women and children, and a perfect fit for Seniors and those with skin problems who find the added benefit of relieving skin conditions is a bonus! Many people have reported that our Lemon Myrtle products have been beneficial for dry, sensitive and problem skin including Dermatitis, Eczema and Psoriasis. Our Skin Cream also contains Australian Jarrah Honey, which is known for its antibacterial and healing properties. We don't add any additional fragrances, or an an unnecessary extensive range ... all our products are multi-functional; for example the essential oil can be used to create your own air freshener, and the pure foaming soap is perfect for shaving or hair shampoo! 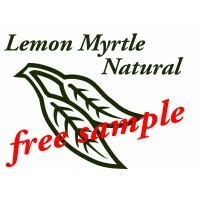 What you get is the natural product with no frills or gimmicks! ... products that are safe for you, your family, your home and your pets, and great for the environment. 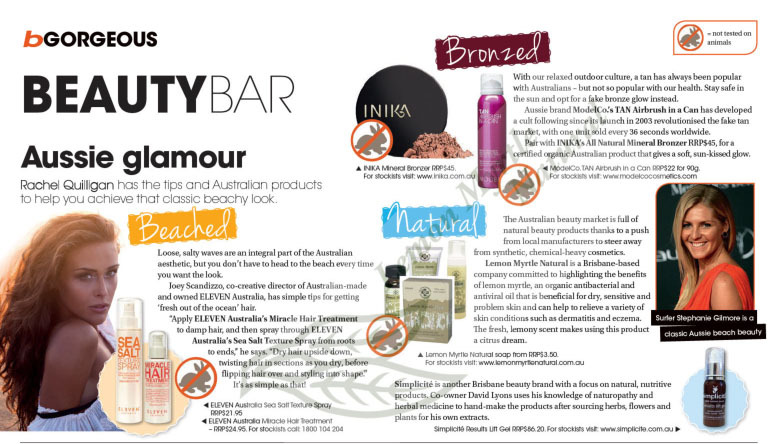 The finest quality ingredients in our earth friendly and safe, natural products. 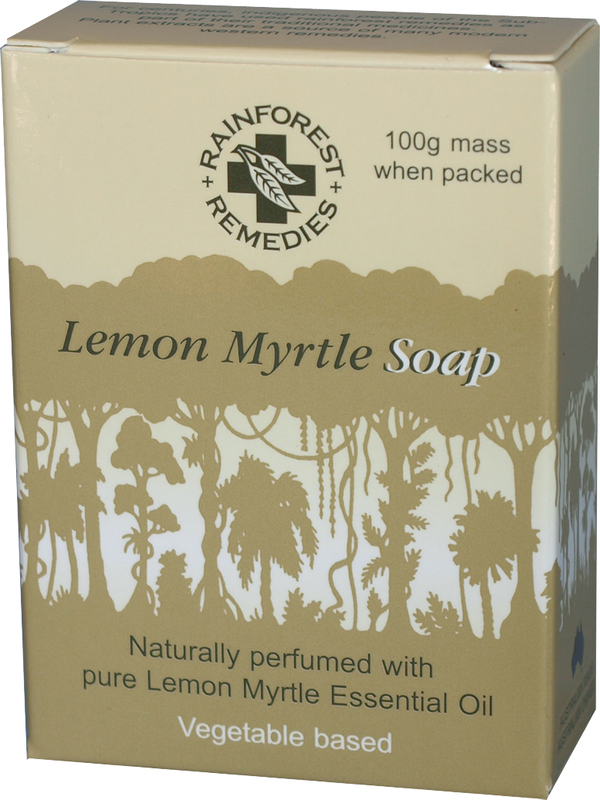 Using all-natural products like our Lemon Myrtle Natural range goes a long way toward avoiding products with potentially toxic and harmful ingredients. The Original ... and still the Best! Cannot be combined with any other offer or used by existing Senior VIP customers.